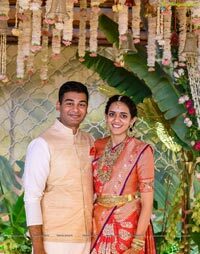 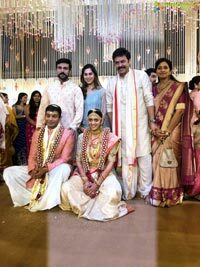 Tollywood actor Venkatesh's daughter Aashritha tied the knot with Vinayaka Reddy on March 24 at a grand palace in Jaipur. 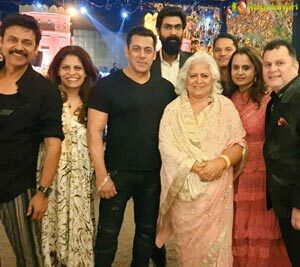 It was a star-studded affair. 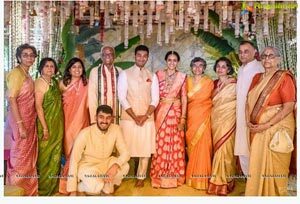 Ram Charan’s wife Upasana took to Instagram and shared some of the photos from the grand wedding. 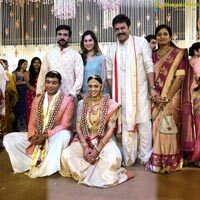 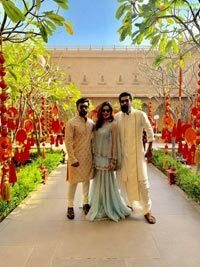 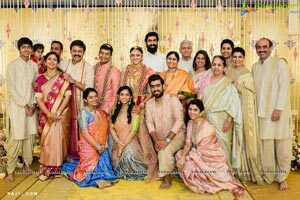 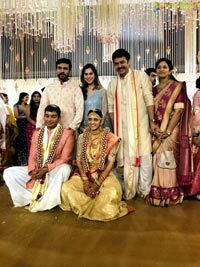 Get a sneak peek into the wedding celebrations, which was attended by Tollywood star Ram Charan and Baahubali actor Rana Daggubati and Bollywood actor Salman Khan as well.